As we approach the end of 2018, what a great way to say thanks to your client or employee than a customized mug. 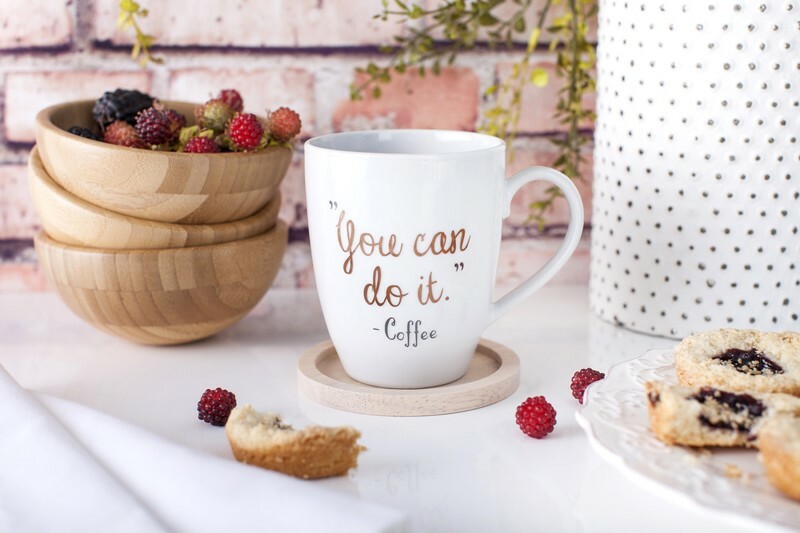 With an inspirational saying on one side and your company brand on the other, coffee mugs are versatile and useful. Whether you are thanking an employee for a job well done or showing your clients you appreciate their business, coffee mugs are a great way to get have your brand front and center during their morning routine. While drinking their warm beverage they’ll remember how much they appreciate the relationship they have with you. As we look forward to a new year, take advantage of our January special and bring your brand to life! Start early and make the most of this opportunity to promote your brand. Call to place your order now! 504-667-3099 Now through January 15 and save 20% on any customized mugs!